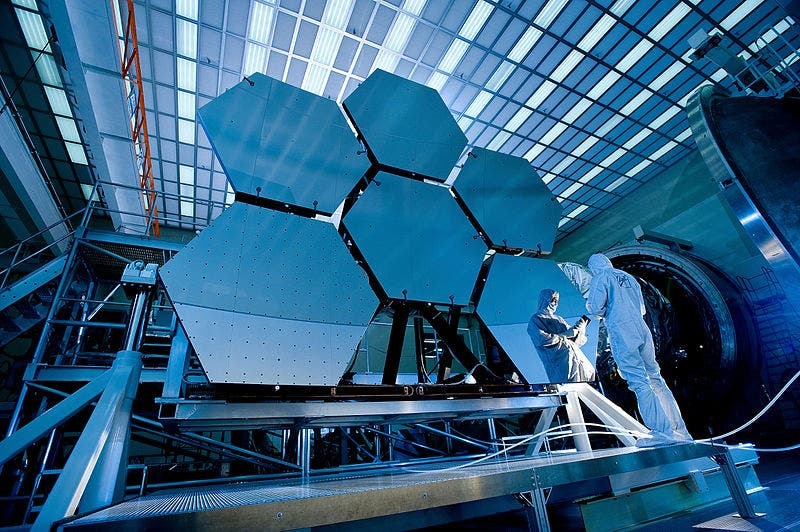 Assembling the world’s most powerful space telescope is a complicated process, reports Maeina Koren and Alan Taylor for Scientific American, and Chris Gunn has been there from nearly the beginning. Gunn, a NASA photographer, has spent almost a decade photographing the James Webb Space Telescope, the successor to the famed Hubble, capturing its transformation from a bare metal framework into a gleaming science observatory with 18 gold-plated mirrors. Some photos are never disclosed because they feature proprietary technology. Others, after thorough approval from project managers, are released to the public to spark interest and awe at the ambitious (and expensive) project. Soon, it’ll be Webb’s turn to take pictures.